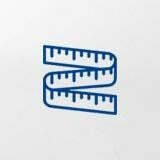 Sizing for this sports insole is based on your European shoe size. The Sports Insole Ball & Racket should slip easily into your shoe. 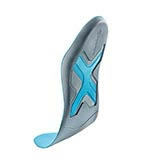 All Bauerfeind insoles have a 1 year warranty and qualify for our 30 day size exchange policy.